Ugagn is a Norwegian folk music group with a musical fundament in the traditional music of Setesdal. With this as a mainstay, the band mixes elements of jazz, flamenco and singer songwriter tradition, and creates their own distinct sound. Especially the use of the emotional tone of flamenco guitar makes the band unique in the spectrum of Norwegian folk music. 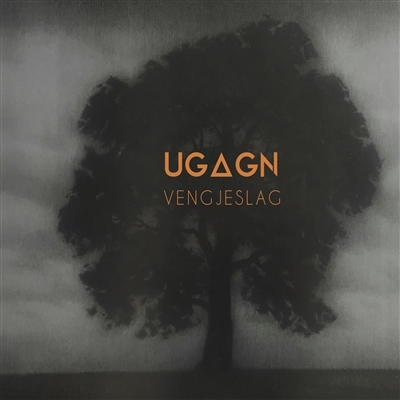 Vengjeslag is a homage to village poets of Setesdal — a tradition that rose at the end of the 19th century, and was closely related to the folklore.